After abolishing the Planning Commission of India, the Narendra Modi government is now readying to say good bye to Five Yearly Planning (FYP) too. The Five Year Plan is a centralised and integrating national economic programme adopted soon after independence. Currently, the country has is following the 12th Five Year Plan for the period 2012-2017. Sources close to the development claim that the government has made up its mind to continue with only Plan documents that would not adhere to a five yearly cycle. “There would be some kind of documents but they would not necessarily stick to five yearly cycles. The decision over what shape the document will have has not yet been taken,” the sources said. The government will soon direct the Niti Ayog for the preparation of plan documents. “The preparation for Plan document would be started soon as the ongoing 12th Five Year Plan is going to end in 2017. It is quite clear that the government will not stick to five yearly cycles, but you cannot have a vacuum either,” he adds. FYP was first adopted by the erstwhile Soviet Union (USSR), which was later followed by many countries especially those that were communist or socialist. India’s first Prime Minister, Pandit Jawaharlal Nehru, was also influenced by the Soviet model of centralised planning, and adopted the model after getting independence in 1947. 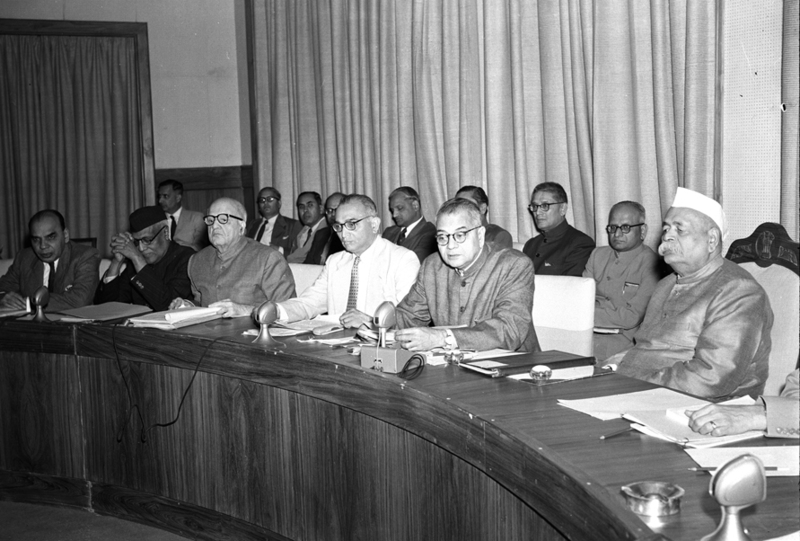 For the preparation of FYP, the Planning Commission was set up in March 1950 through a Cabinet decision. Since 1951, the country has seen 12 Five Year Plans.